EMS Billing Services by AIM is here to help you improve your EMS billing revenue, tune staffing, get compliant, and strengthen cash flow. To discover how EMS Billing Services can improve your workflow and speedup the time to payment, call 1-800-726-4690 to talk with an AIM representative today! offer specialized knowledge of ambulance coding principles and claims processing in accordance with current state, federal, and payor requirements. EMS Billing Services by AIM delivers dedicated account management supported by successful processes for handling payor follow-up, delays, appeals, and short payments. 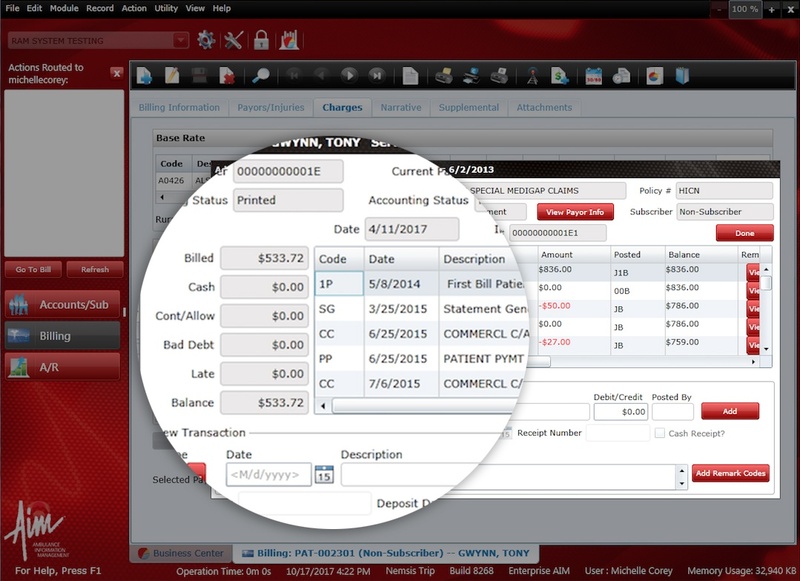 Gain instant access to your EMS Accounts Receivable picture with instant A/R reports on patient accounts, claim status and financial performance, all available on-demand via AIM's online EMS Billing Software. 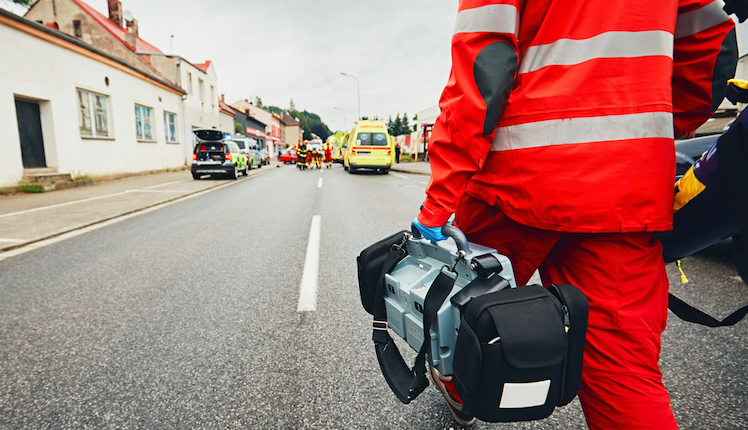 by AIM takes the time to understand your EMS operations and make recommendations on improving crew documentation, compliance, and general workflow processes. Our EMS billing specialists take pride in being able to work with EMS services all over the USA. It’s not just about getting the bill out the door as quick as possible. You can have confidence that our EMS Billing Services has your back. 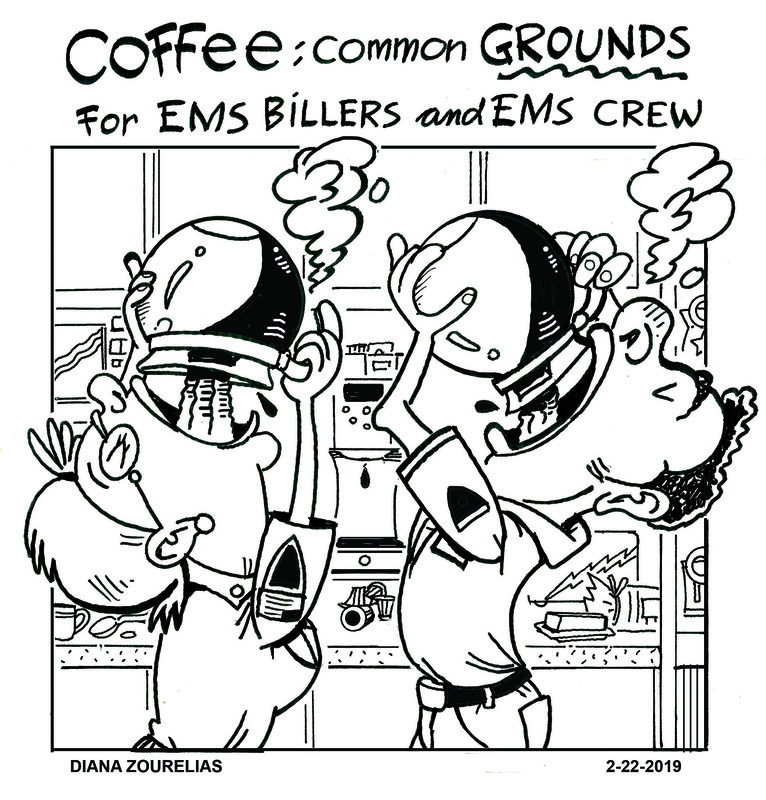 Learn how our EMS Billing Services can help you team. 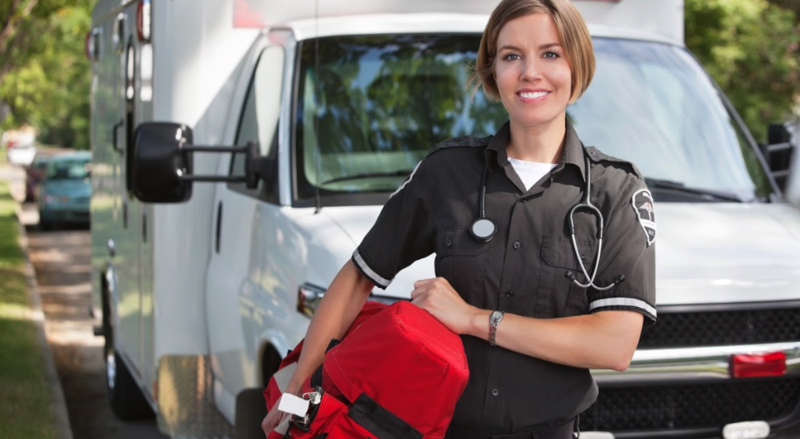 Shorten the time it takes to get paid with proven, automated, and documented processes that get ambulance claims out the door quickly and with accuracy. 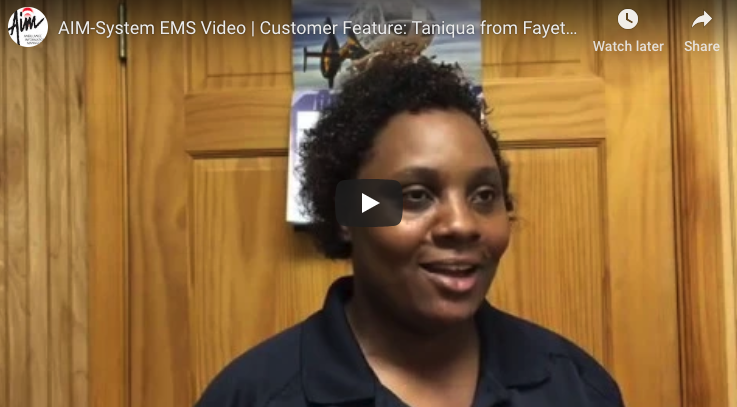 by AIM integrates workflows starting at dispatch and goes all the way through to billing, giving EMS managers, crews, and billers the ability to communicate with each other and follow-up on assigned tasks from the station, home, and en-route. With most payments direct deposited to the EMS provider’s bank account, there is no waiting on cash flow. The quality assurance program of our EMS Billing Services ensures denials are controlled and less time is wasted on resubmissions. 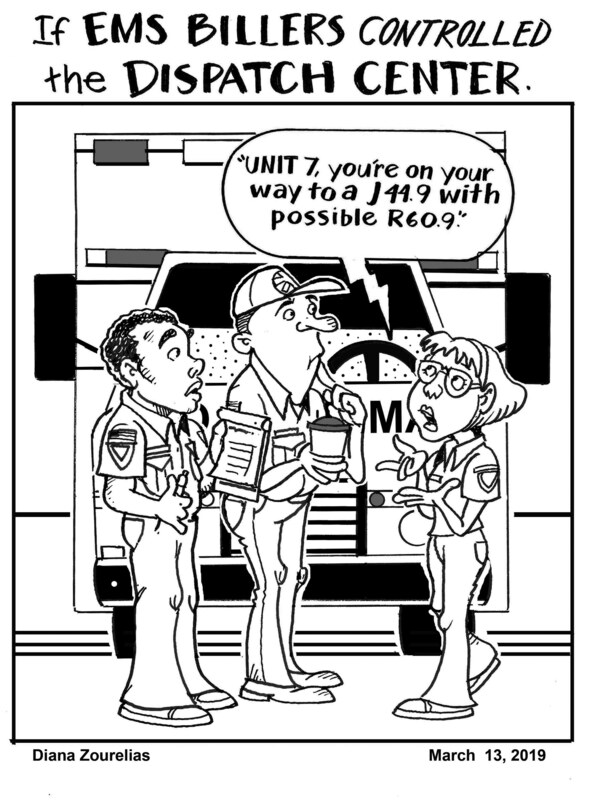 Getting ambulance claims out the door quickly is important… and AIM does it with accuracy. by AIM. Our experienced and NAAC certified EMS billers work hard to ensure customers meet the demands of industry and government compliance requirements. Our EMS billers assist customers in understanding and meeting patient care reporting standards that produce clean and compliant claims. Our EMS Billing Services is widely recognized as a regional source of knowledge for industry rules, regulations and technical assistance. 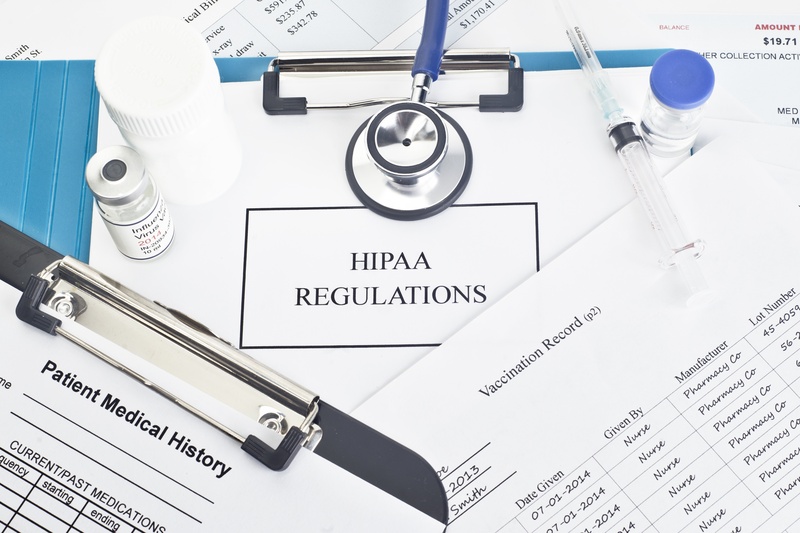 The HIPAA compliant EMS Billing Software that comes with our EMS Billing Services includes built-in tools and resources (Privacy Module, Audit Tracking, SOC Certified Disaster Recovery) that provide peace of mind in knowing your EMS billing data is safe from threats. 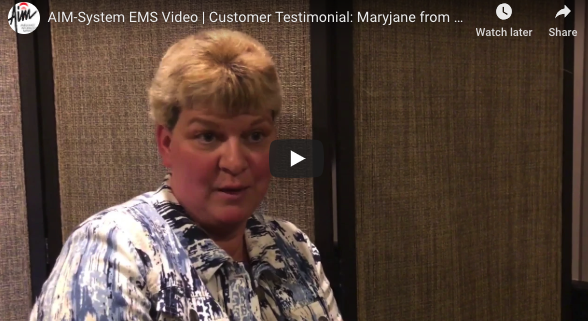 comes with EMS Billing Software and ePCR Software, which means your EMS service isn’t losing time and money due to hardware failures and downtime. 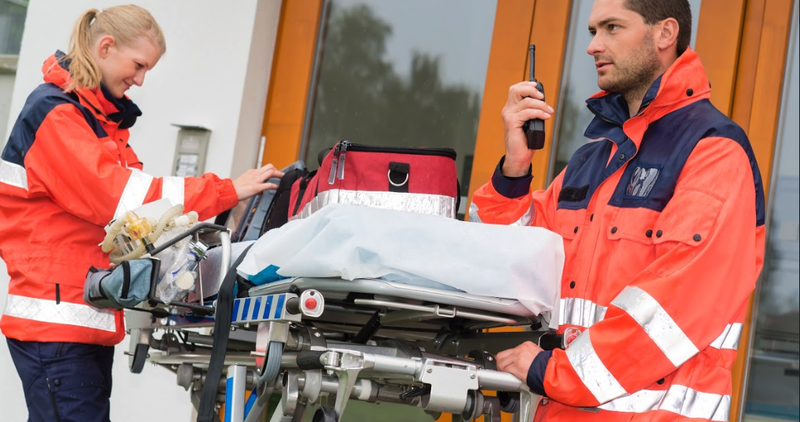 No more worrying about the security of your EMS billing and ePCR data when AIM handles all back-ups, disaster recovery, patches, upgrades, and performance monitoring for your EMS service. Gain control over expenses by reducing your overall spending on EMS software, billing labor, and related overhead expenses. by AIM gives customers online access to their EMS billing data and reports as well as free use of the EMS ePCR software. Eliminate in-house EMS billing staff and associated training expenses and cut overhead expenses, including paper, printing, and postage related fees, and hardware costs. 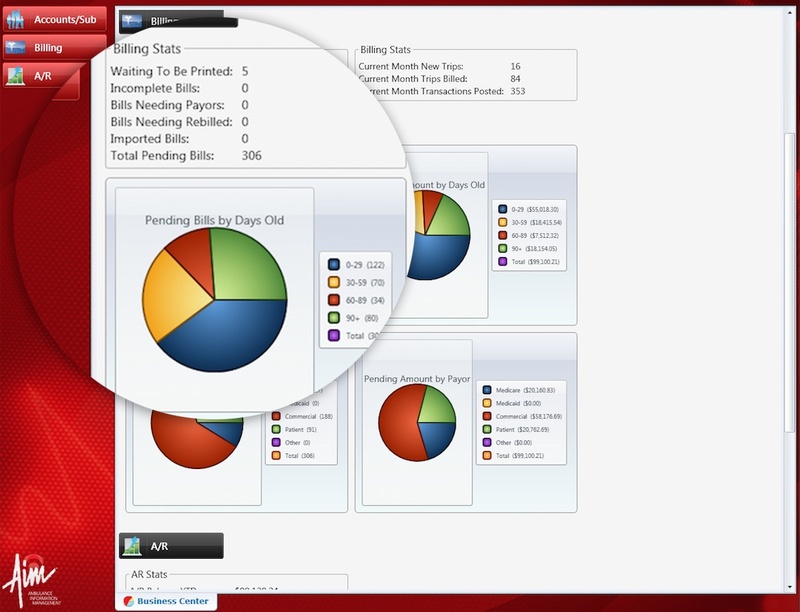 Not only do you have complete access to your EMS billing picture through AIM’s online EMS Billing Services and Billing Software, you also have access to AIM’s online ePCR software, providing you with a fully integrated system designed to make sure your EMS organization performs at peak all the time. Get a first hand look at our EMS Billing Services.